If you have a loved one who is ill or facing the challenges that come with aging, you’re probably wondering how you can best help them stay safe and comfortable while ensuring they have the care they need. Home health care is an increasingly popular choice because it allows individuals to remain in a familiar environment while still receiving quality care. Here’s what you should know. Remaining at home can be highly beneficial for the mental and emotional health of patients. Those with dementia benefit from being in a recognizable environment. 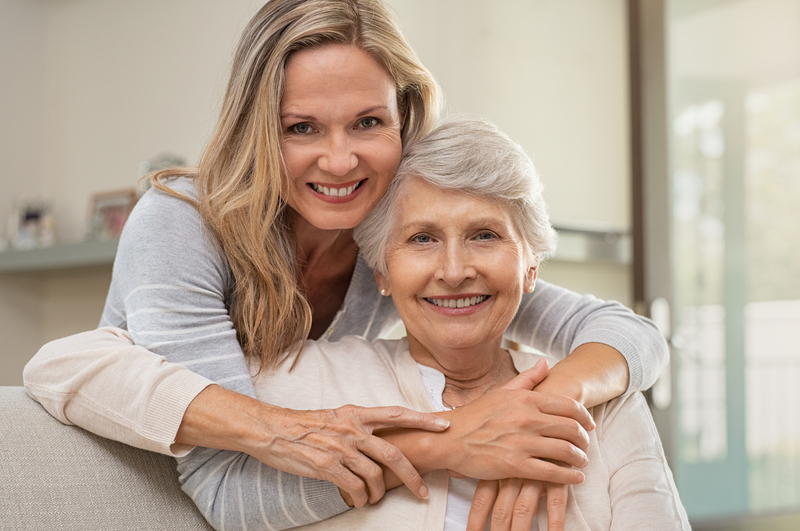 For individuals who have friends and family in the area, it can be easier and more comfortable for them to make visits to a home, which helps your loved one maintain social connections. A home health care professional can also relieve the burden on family caregivers who cannot always be available 24/7. When family caregivers get breaks and are well-rested, they’re better able to meet the needs of the loved one in their care. Rising health care costs also mean that remaining in the home is often a more affordable solution. What Services Do Home Health Care Professionals Provide? Many home health care agencies offer services that support the overall wellness of their patients. They offer a range of services, from nursing care and support with household chores and errands to assistance with personal hygiene. They can also provide social interaction for those who are homebound, which is vital for mental health. Additionally, some agencies that work with hospice patients offer grief counseling and bereavement services for families. Lifetime Care offers hospice and home health care services for more than 33,000 patients. Serving New York’s Finger Lakes region, their team of compassionate health care specialists does more than patient care. They offer emotional support to help patients and families dealing with illnesses and the challenges that come with aging. Learn how they can support you and your loved one by visiting them online. Or, call (585) 214-1000 to reach their Rochester location, (800) 598-4995 for Lakeville, or (315) 331-7990 for Newark, NY.